I m thrilled that Dr. Lang has put her valuable knowledge into these pages. With this book in your hand, you are on your way to putting your health first and setting your baby up for lifelong wellness. Dr. Jennifer Lang has worked for decades in support of maternal and infant health. As an OB-GYN, activist, and mother herself, she knows the importance of pre-natal nutrition to mother and baby and how overwhelming all of the information available can be. 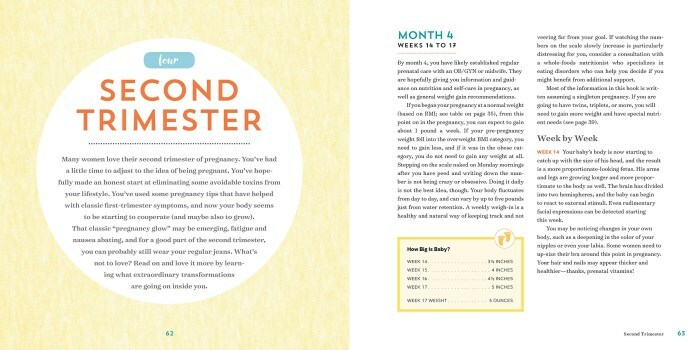 The Whole 9 Months is your all-in-one pregnancy book to answer the questions you ll have at every trimester. 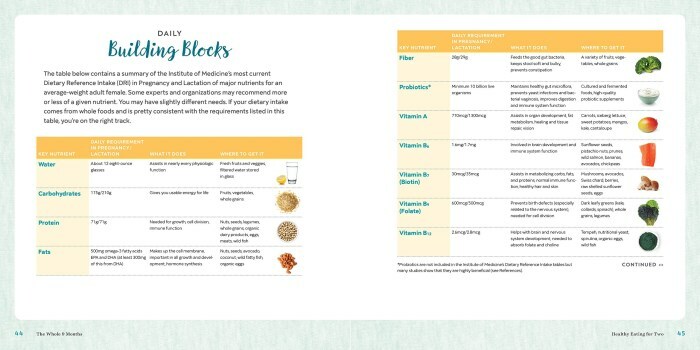 Through simple nutritional guidelines, up-to-date pregnancy research, and real mom-to-mom advice, you ll discover how easy it can be to make good food choices for your body while growing a healthy, happy baby. Eating guides that outline what to eat (or not) while pregnant, best food choices if you have gestational diabetes, foods that stimulate breast milk production, and much more! 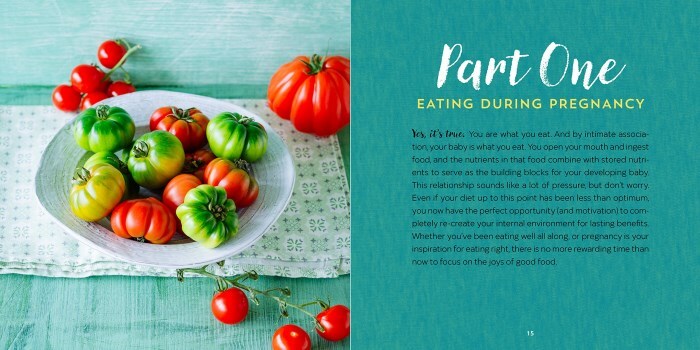 Eating for two is the most important eating that you ll ever do and The Whole 9 Months is the most comprehensive pregnancy book to help you do it right. Jennifer Lang, MD, is an OB/GYN and gynecologic oncologist. During her years in private practice, she specialized in integrative and preventative medicine, and natural birth options. She co-founded an international medical non-profit delivering cervical cancer prevention services to women in resource-poor countries around the world. 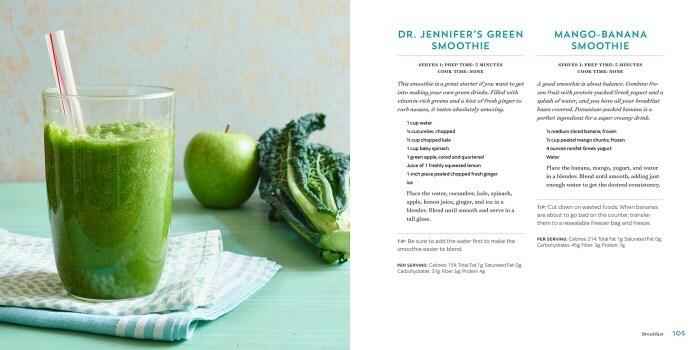 Jennifer has served as a medical advisor to television scripts (medical dramas) and has been featured as an expert advisor on talk shows and reality shows. She lives in Los Angeles with her husband and three kids. Dana Angelo White, MS, RD, ATC, is a registered dietitian, certified athletic trainer, journalist, and nutrition and fitness consultant who specializes in culinary nutrition and recipe development. She is the author of First Bites: Superfoods for Babies and Toddlers. She is also the nutrition expert for Food Network.com and founding contributor for Food Network’s Healthy Eats blog and has consulted for various magazines and television food programs. Dana lives by the beach in Fairfield, Connecticut with her husband and three daughters. Jessica Alba is a Golden Globe–nominated actress, committed environmentalist and social justice activist, and co-founder of The Honest Company. She lives in Los Angeles with her husband and two young daughters. "This book provides fact-based advice that you can trust from a doctor who is also a mom. 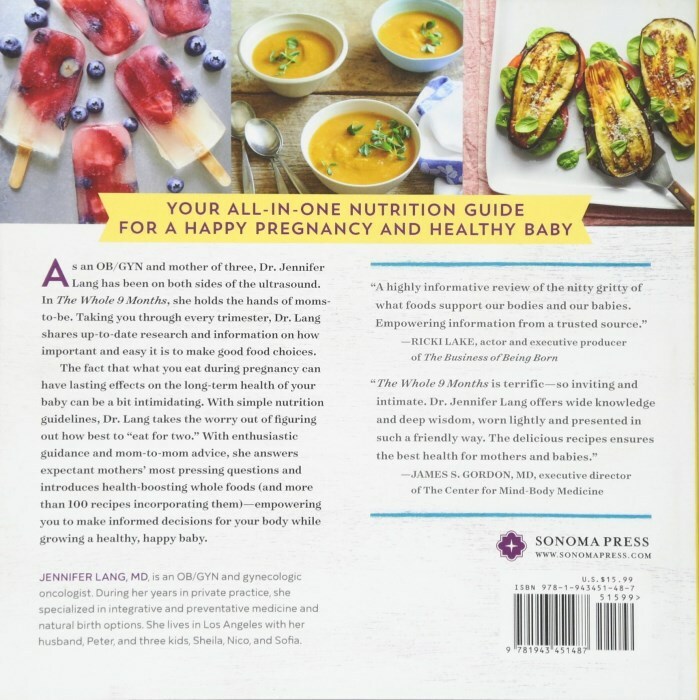 With this book in your hand, you are on your way to putting your health first and setting your baby up for lifelong wellness." 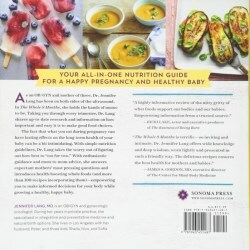 "A highly informative review of the nitty gritty of what foods support our bodies and our babies. Empowering information from a trusted source. "The Whole 9 Months is terrific―so inviting and intimate. Dr. Jennifer Lang offers wide knowledge and deep wisdom, worn lightly and presented in such a friendly way. 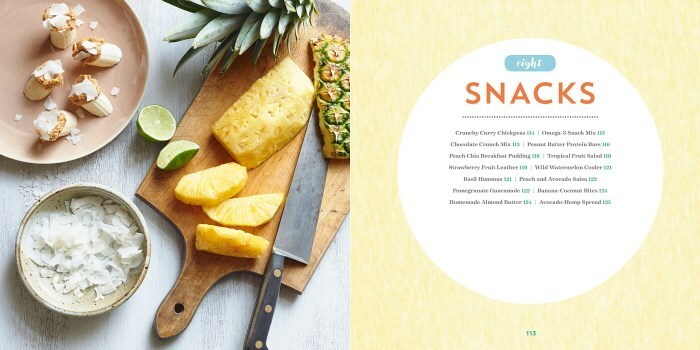 The delicious recipes ensures the best health for mothers and babies." "Dr. Jennifer Lang is a beautiful role model for pregnant women. 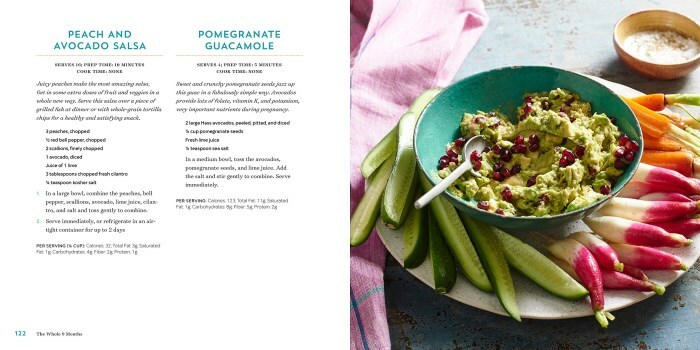 Her wellness concepts and healthy recipes belong in every kitchen!" 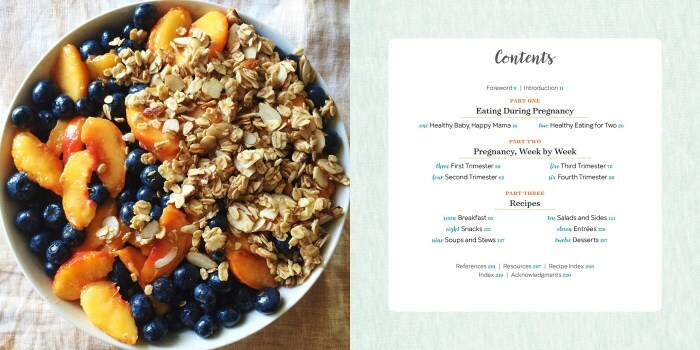 "Become the most vibrant, beautiful and healthy version of yourself before, during and after pregnancy."